Are you bored? Do you want play relaxing and cute game? 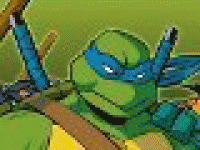 Turtles Harvest is here for you. Don't hesitate. 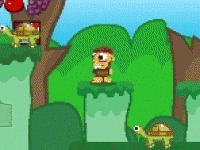 Use your mouse for clicking on various objects, to get the turtle to shelter. Collect every muchoorm on your way. Have a fun! 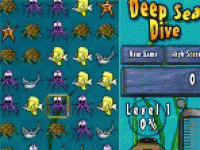 Choose related Turtles Harvest game online.